Tried it Tuesday- Donors Choose and WINNERS! 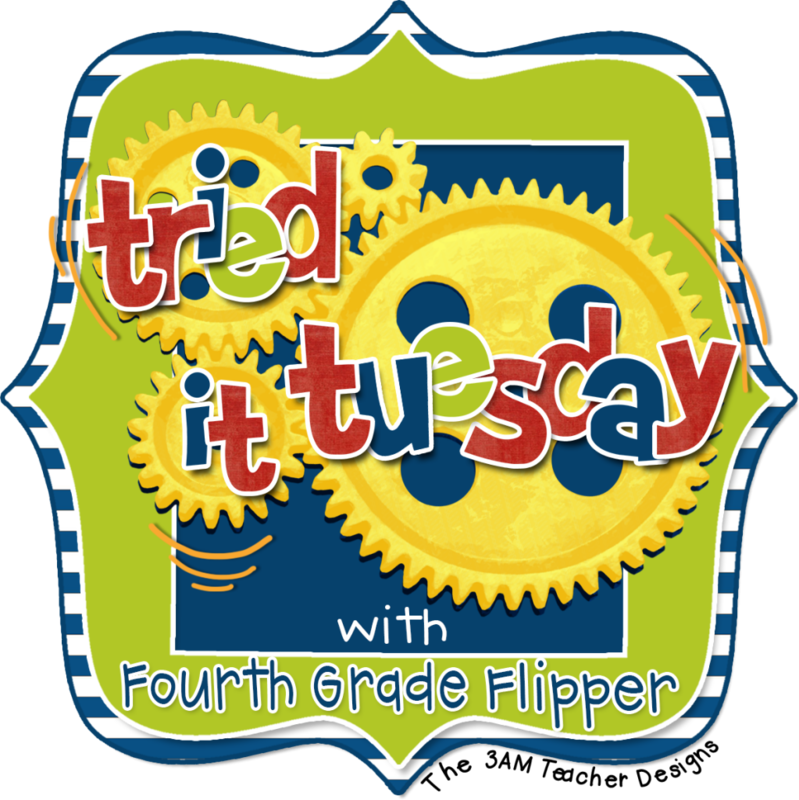 It's Tried it Tuesday time, and I'm linking up with the amazing Holly to share with all of you something new I tried! YOU are all the reason I tried this. 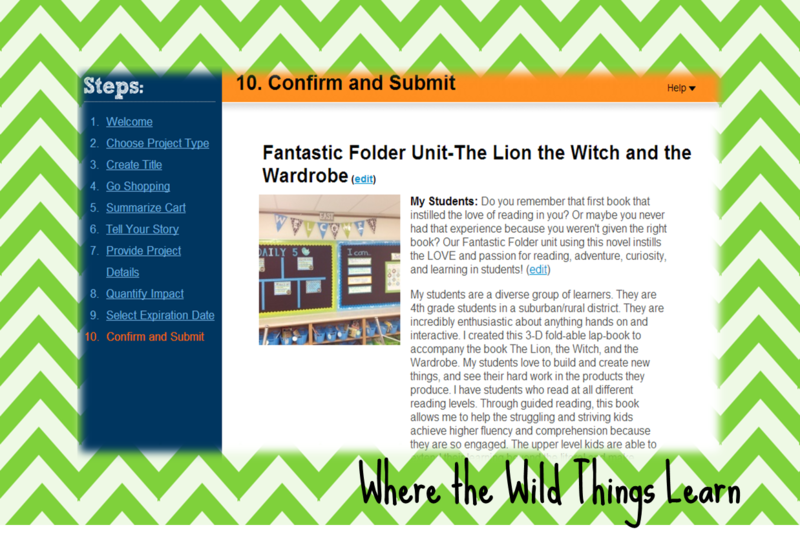 As many of you know, I do a literature unit on The Lion, the Witch, and the Wardrobe. This unit reaches so many of my kids; my struggling readers, my striving readers, my accellerated readers, and my reluctant readers! Students are truly engaged through the entire book. The exhilirating and intriguing adventure of the 4 Pevensie children. They learn from the valuable life lessons of forgiveness, compassion, loyalty, family, and perseverence. It is truly a wonderful experience that I absolutely LOVE teaching each year. The only problem? I've never had a class set of books! Two years ago I was able to borrow about 20 books, which helped a ton. But, now that I'm at a new school, I don't have the access to those. Between buying my own here and there this year, I have 10 copies of my own. I was able to get 2 from our classroom library, and 6 from our local library. With 56 students, this certainly does not add up to a class set. As you all know, it is very hard to read a novel with 4th graders who don't have their own copy of the book. When I want them to complete homework, I have to stagger it by class which makes it hard to pace the lesson. I usually have a few students who can bring in their own copies, but not the whole class, and it's hard with students who are from financially struggling families. It is also nice to all have the same version to have the same page #'s!! I also wanted to announce the lucky winners from my 200 follower giveaways!! Remember, my entire TPT store is 28% off, so head on over and shop!! Congrats on your Donorchoose.org!! I'm prayerful you will get what you need!! :) YOU'RE AWESOME! Yay! Congrats! 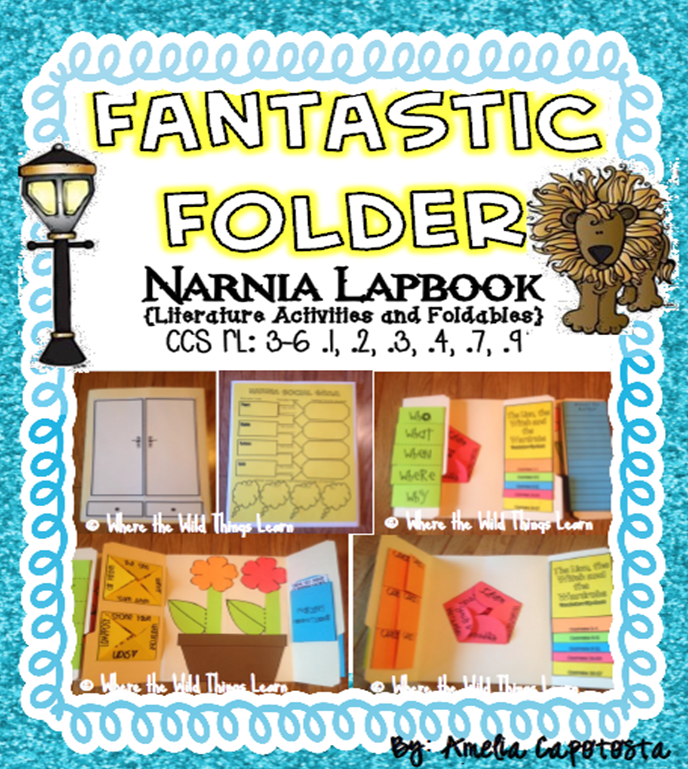 Your lapbook is amazing! Thank you to all of the donors to your giveaway! I have already received so many great products from fabulous teachers! I am really looking forward to next year and using all of them! I LOVE your lapbook and am still trying to figure out a way to fit it in my schedule. If not this year, it is going on the list next year for sure. 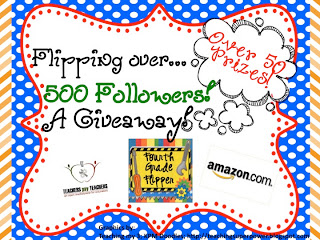 I loved Jivey's post about it today too:) Thank you for the shout out on my giveaway too! You're amazing and such an inspiration, Amelia!